Syberia 3 was released on Switch 185d ago in the US and the UK. 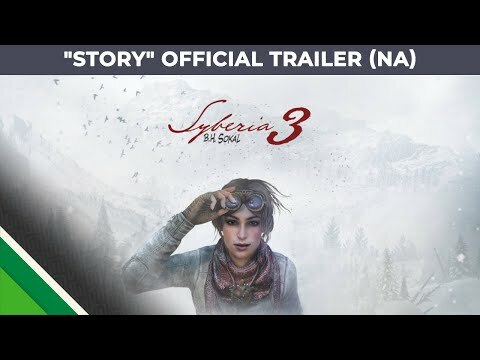 Notify me when Syberia 3 is available. Based on 2 Syberia 3 reviews, Syberia 3 gets an average review score of 42. If this is the final Syberia game, perhaps it’s for the best. Some solid puzzles can’t rescue what is an otherwise terrible adventure game.